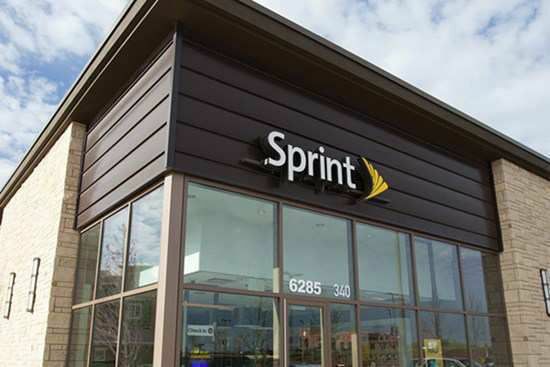 As a Sprint Authorized Retailer, we proudly sell the latest products, plans and services, offering the most competitive pricing and outstanding customer service. With numerous store locations, we invite you to stop by and learn how Sprint can work for you. We're a Sprint Authorized Retailer committed to providing Sprint customers a first class shopping experience. Our passion for connecting the latest wireless technology with the needs and demands of today's consumer is evident in everything we do. We offer Sprint's simple, fair and worry-free wireless monthly pricing plans and handset financing options in order to meet everyone’s needs. Step inside our store and you’ll find a variety of wireless solutions and competitive products, plans and services. Check out the latest smartphones and wireless devices while you work with one of our customer service professionals to find the right Sprint products for your needs. After many successful years as a Sprint Authorized Retailer, we're still challenging ourselves to deliver cost effective wireless solutions that are both powerful and simple enough for anyone and everyone to use. We've been recognized by Sprint for our unwavering dedication and loyalty to our customers. Stop by one of our stores today and find out what makes us great.